Grandma wants to come for a visit! 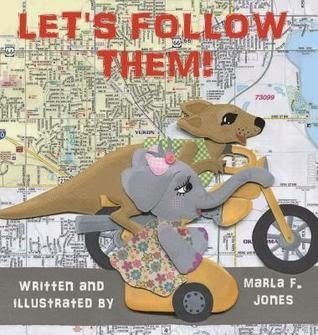 As Kip and Tilda race to pick up Grandma, they go from one silly mishap to another, until they realize they are lost. Will they get there in time? Or will Grandma have to wait alone in the dark? The pictures in this book are just gorgeous. I loved the textured look and all the little details. The story hints at early map reading skills making the book a good choice for kids just starting out with the idea of using maps. Some moments in the story brought a smile to both my kids faces and my own. Very cute.